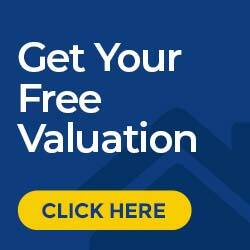 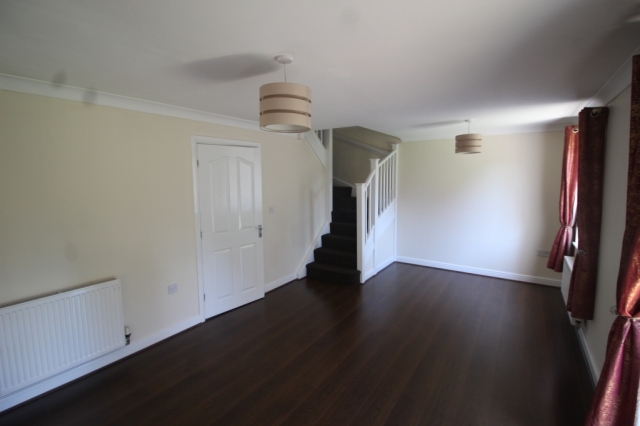 Borron Shaw are delighted to offer 'To Let' this well presented three bedroom detached property. 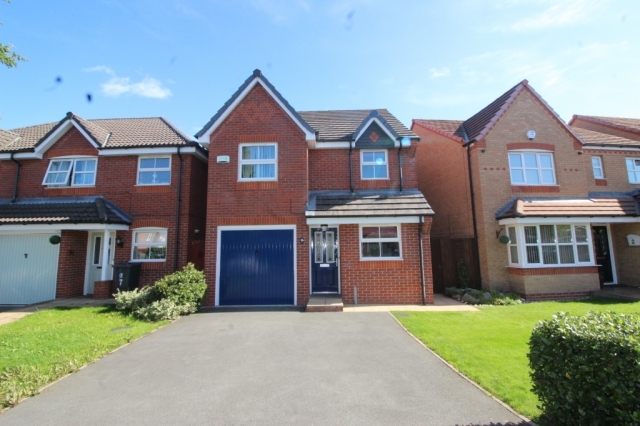 This family home is situated located in the popular area of Abram and is conveniently positioned for all local amenities such as: - Shops, Schools, Churches and Transport Links. 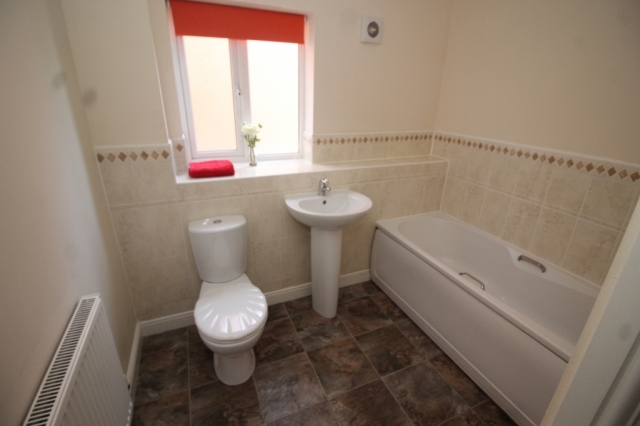 The accommodation briefly comprises of:- Entrance Hallway, Cloaks/WC, Lounge through Diner, Fitted Kitchen, Landing area providing access to Bedrooms One, Two, Three and the Family Bathroom. 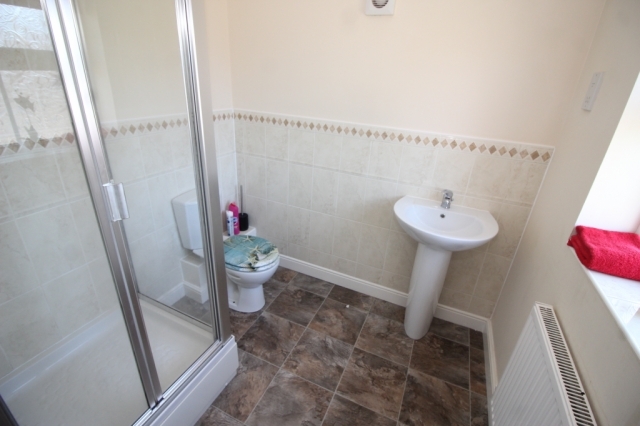 En-suite facilities to the master bedroom. 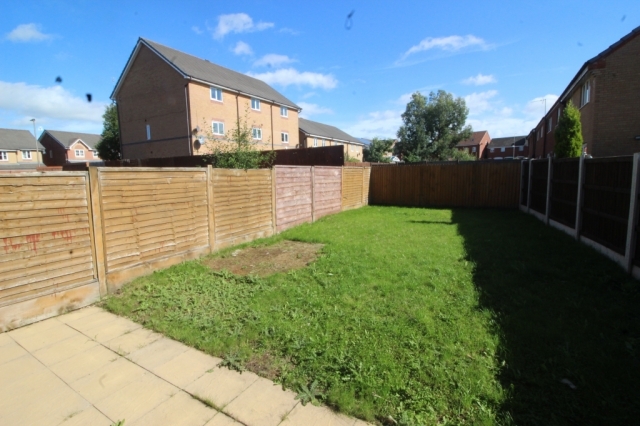 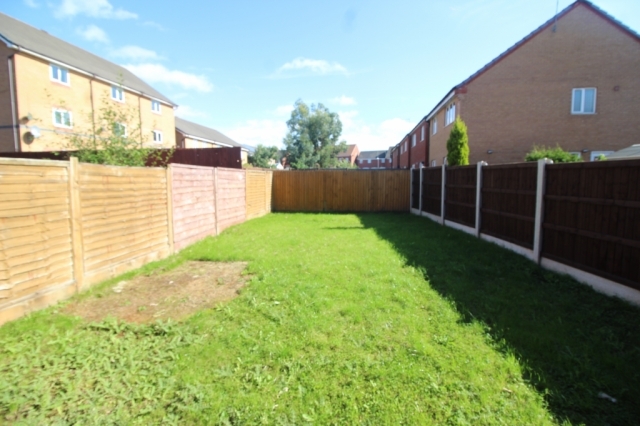 Externally gardens are to the front and rear with driveway providing off road parking and Single Garage. 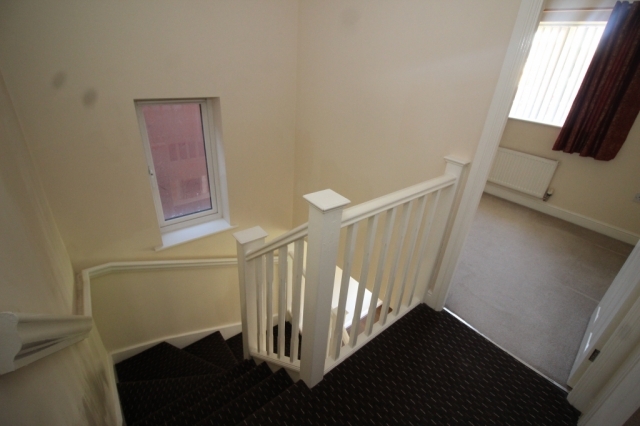 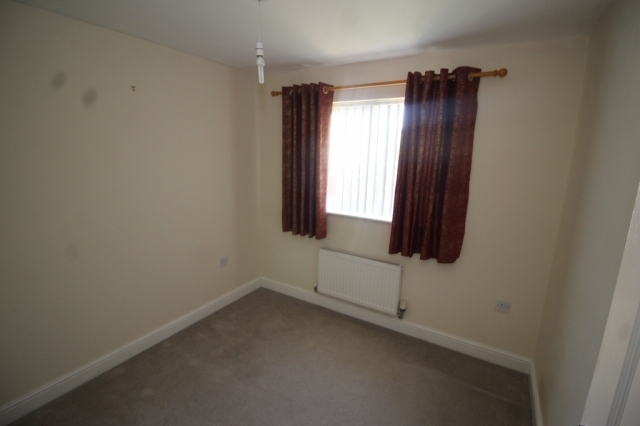 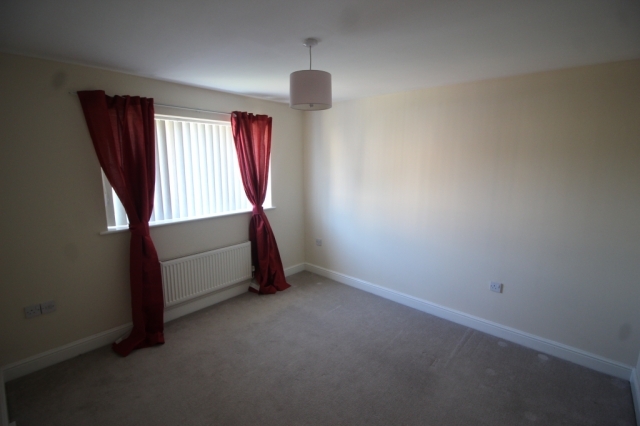 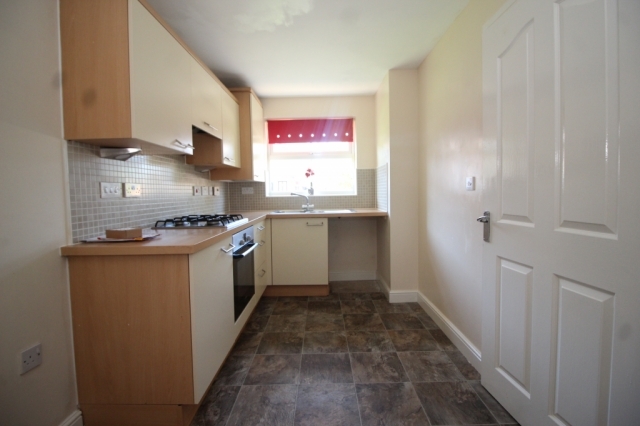 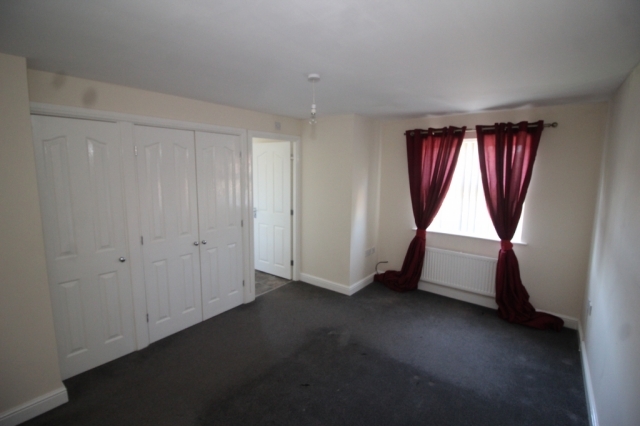 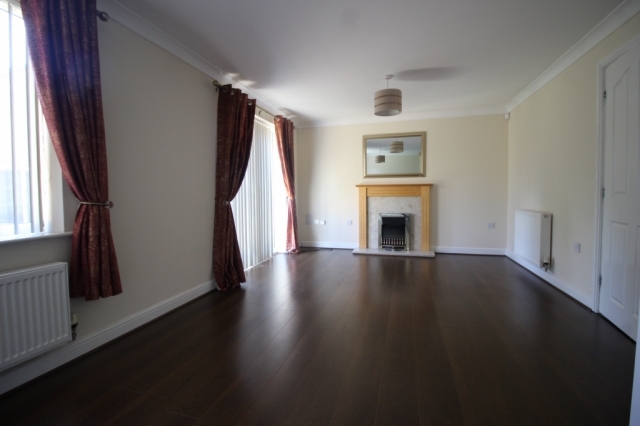 The property also provides a Gas Central Heating System, Double Glazing and is available Unfurnished.